Blend until the ice cubes are completely crushed. Enjoy! The essential oils really load the smoothie with flavor. Plus, these essential oils are excellent for overall well-being. Cinnamon and clove are loaded health supporting molecules. Clove is also the highest scoring single ingredient ever tested for its antioxidant capacity on the ORAC scale. Ginger is an excellent digestive aid. Last, but certainly not least, nutmeg is often used for adrenal gland support. Now a bit about Pure Protein Complete: Each serving (2 scoops) provides a whopping 20 grams of top quality, New Zealand whey protein, certified to be free of hormones, pesticides, and antibiotics. It also has a blend of vitamins, minerals and enzymes, has no artifical sweeteners and is very low on the glycemic index. With only 162 calories per serving, it is an excellent choice for weight management! Try my Pumpkin Pie Smoothie…I think you will like how good it makes you feel! Do you ever find yourself pressed for time and run out the door hungry? I hate it when I do that to myself. That’s when I am tempted to grab fast food (Chipotle or Panera) or the worst is going to the grocery store while hungry. Never do that! It’s not a good plan! 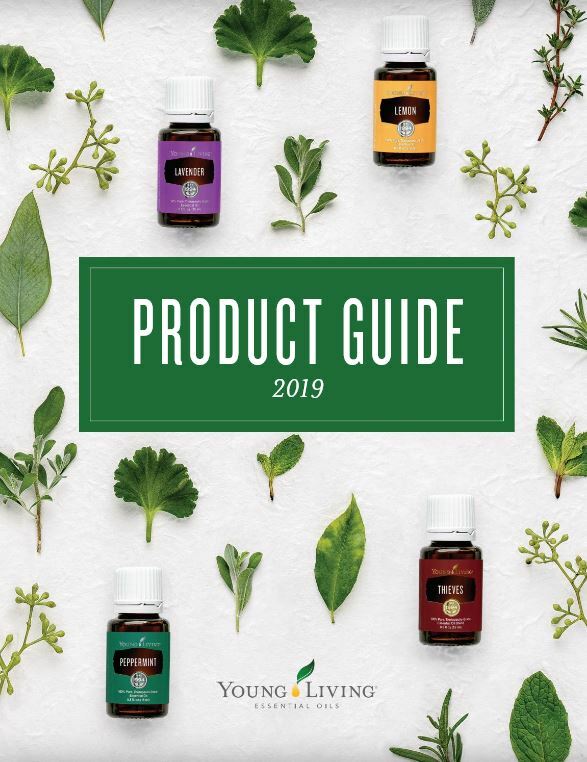 It’s important to give your body good nutrition every day and Young Living’s meal replacements are one of the quickest, easiest ways to get balanced nutrition. Young Living has created three types of meal replacements to meet a variety of needs. Power Meal is a vegetarian option that’s high in protein, while Pure Protein Complete is a good, basic vanilla whey protein powder. Balance Complete is an ideal everyday choice that can be used as a complete meal replacement. I just add a few ounces of NingXia Red and 2 scoops of Pure Protein Complete to my shaker cup and top off with water. Shake, shake! I am good to go and out the door! If I have more time, I blend frozen berries, almond milk or water, Pure Protein Complete, and sometimes, a handful of spinach. That combination is delightful and very satisfying. So, how do you know which meal replacement is right for you? Use the comparison chart below to help you decide which one is best for you.